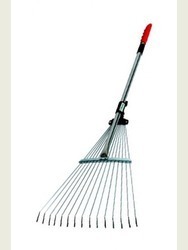 Expands from 79cm to 160cm! 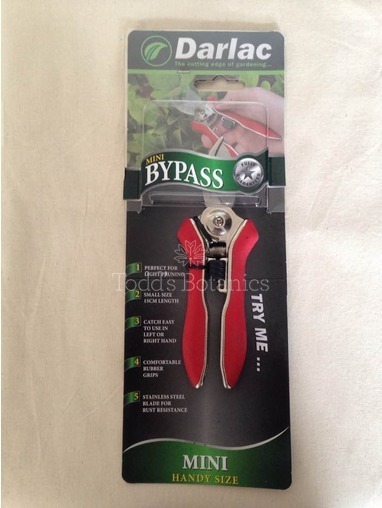 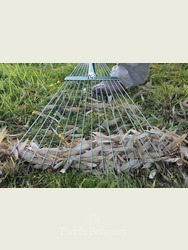 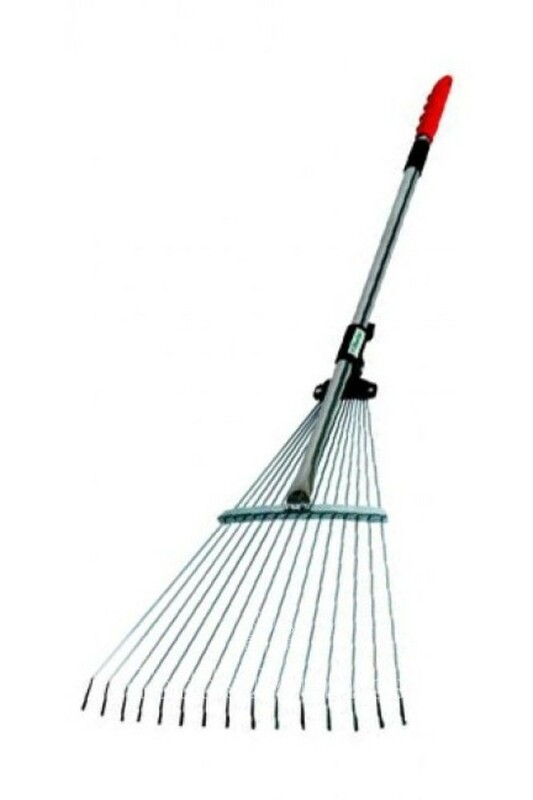 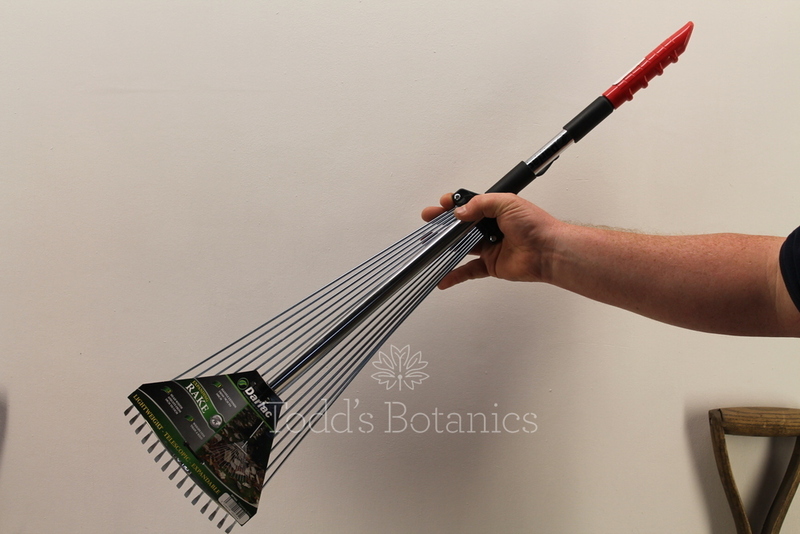 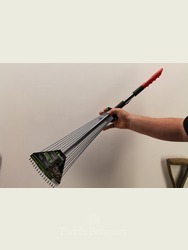 This expanding rake will extend from 79cm (31") to 160cm (63"), with just a simple twist lock mechanism. 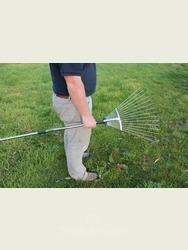 The handle also adjusts to the perfect height for the user, so no more aching backs. 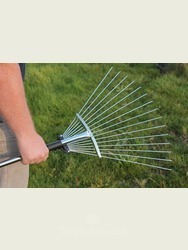 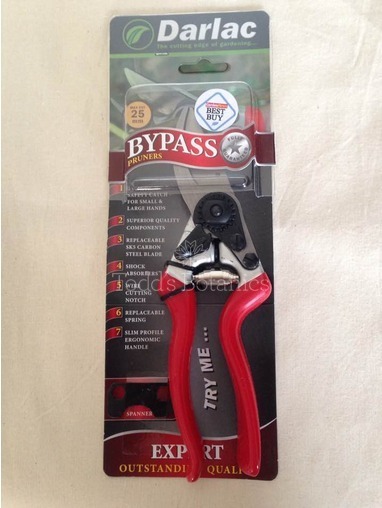 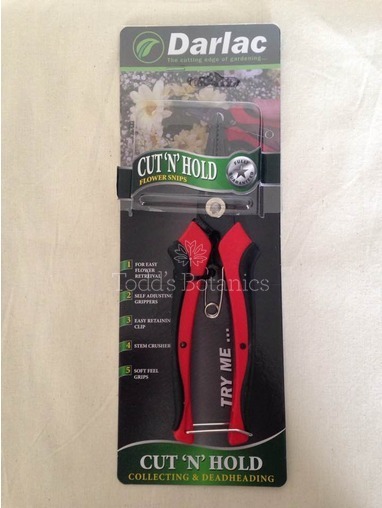 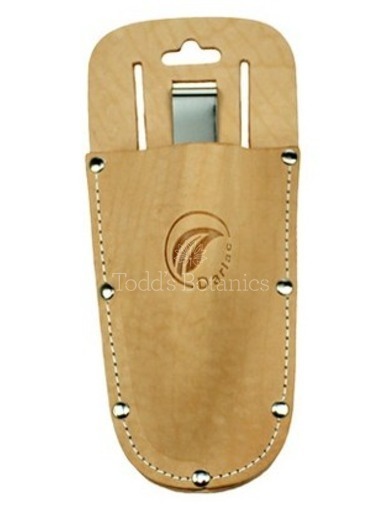 The ergonomic handle will retract easily making it very compact for storage or carrying. 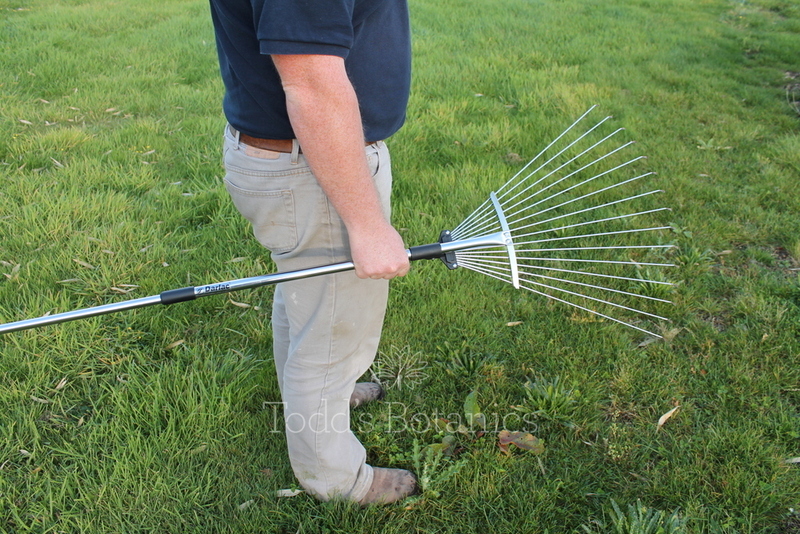 The head also adjusts from 19cm (7") to 53cm (21") so it can be used in tiny narrow spaces or effective for raking up the leaves, the tines are flexible so it can be a great scarifier. 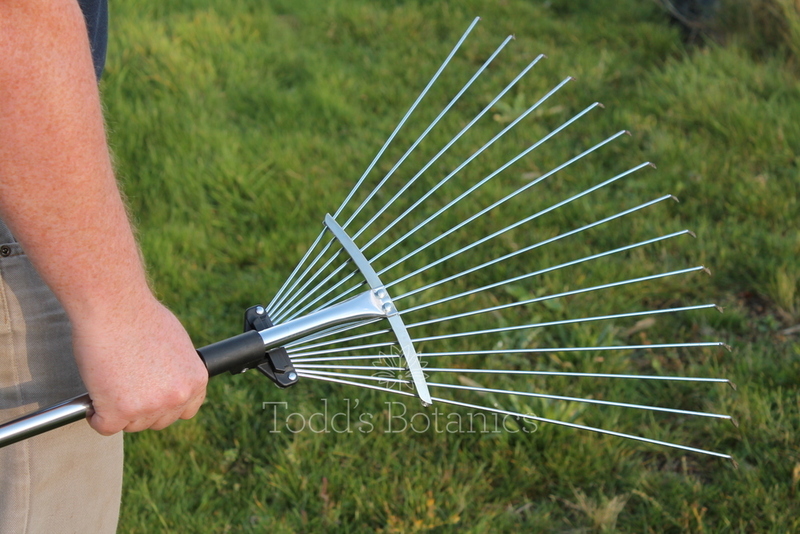 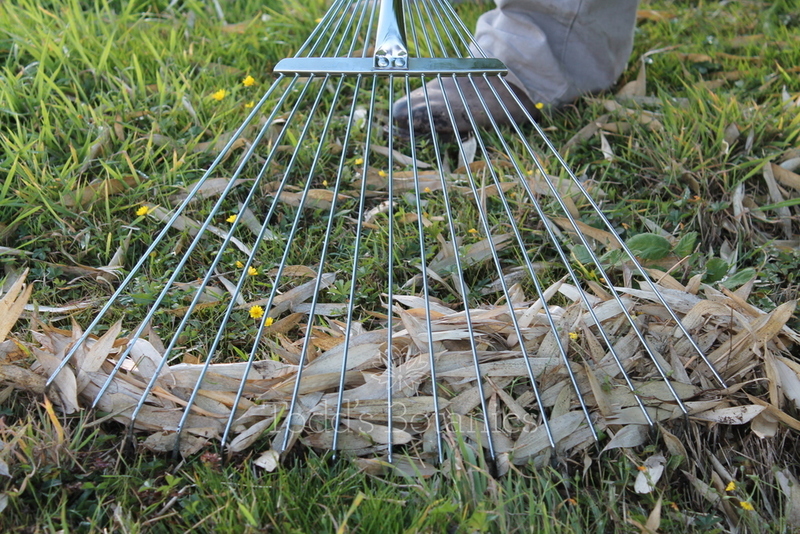 The brilliant thing about this rake is that it weighs less than a kilo, so its great for all strengths.